Send this delicious French cheese gift set to friends or family for thank you, anniversary, hostess, or Christmas gifts. 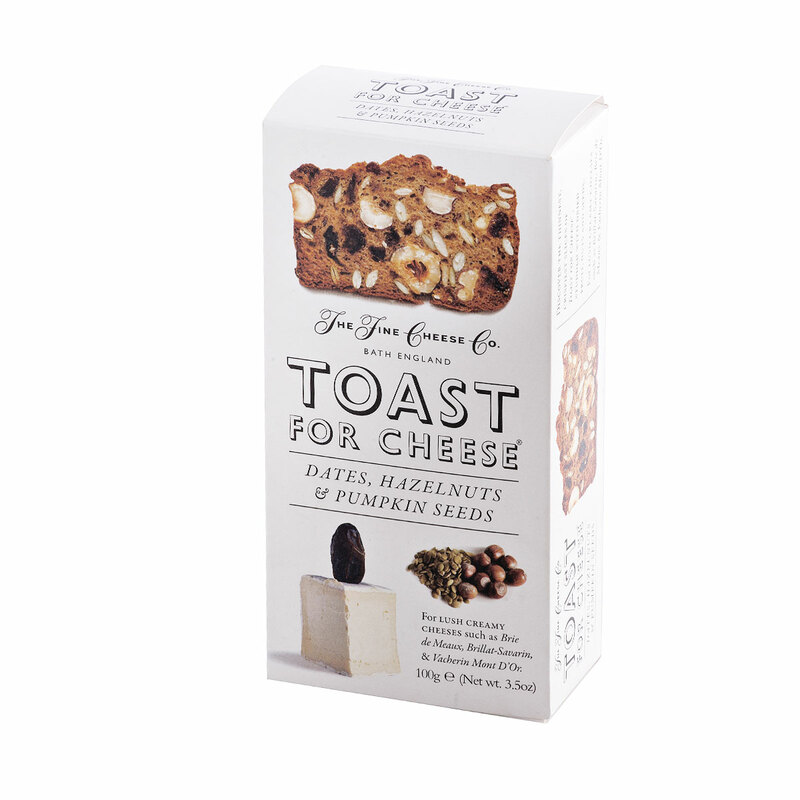 This practical gift includes a white Kozoil serving tray that will be enjoyed for years to come. 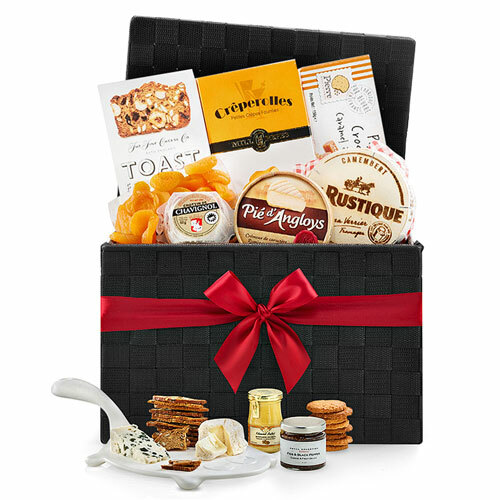 The Party gift features a collection of artisan French cheese with gourmet sweet and savory foods to compliment them. 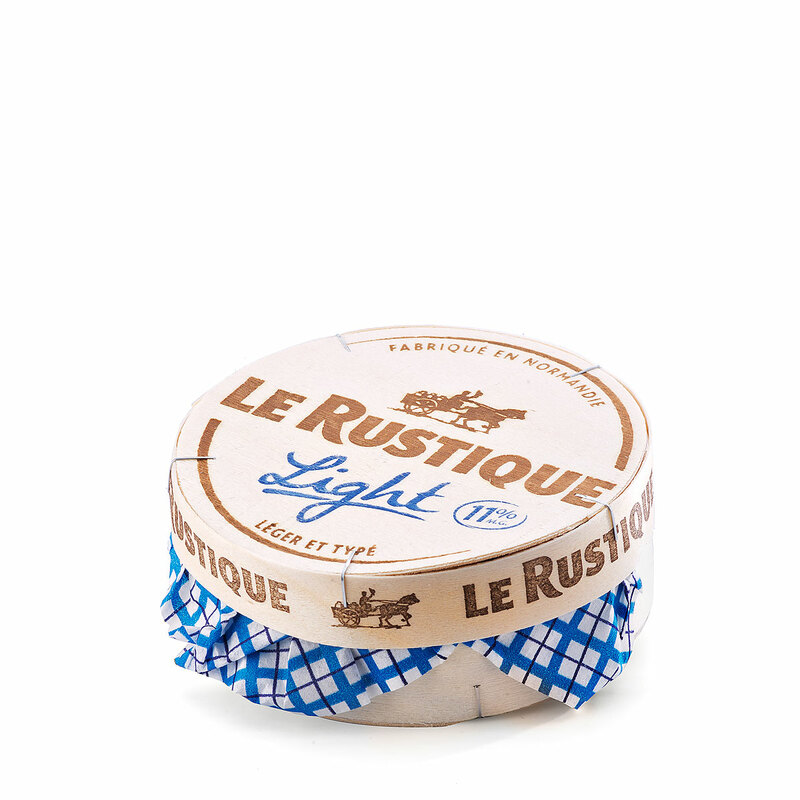 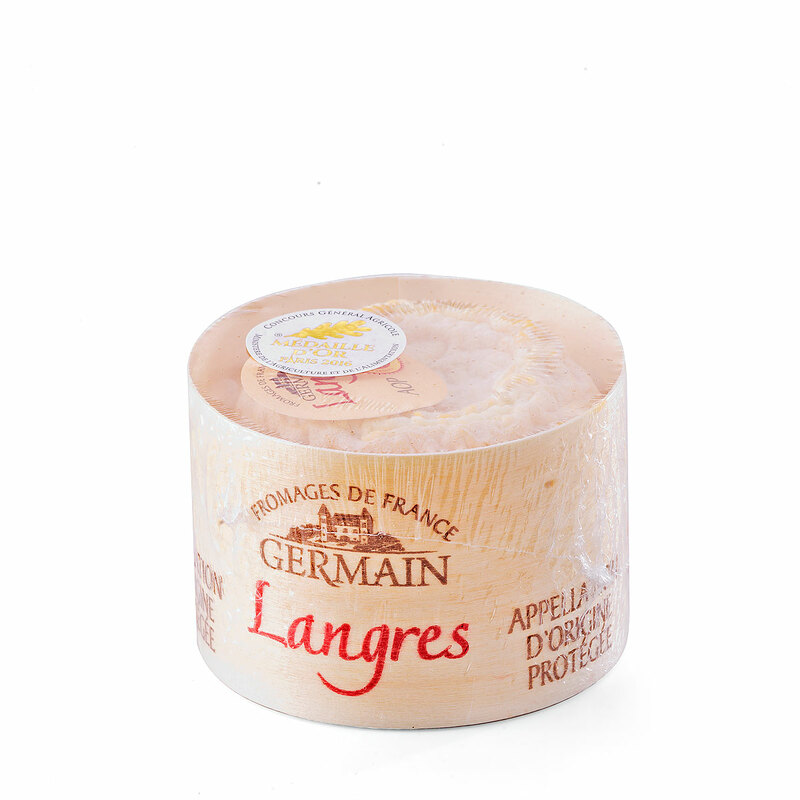 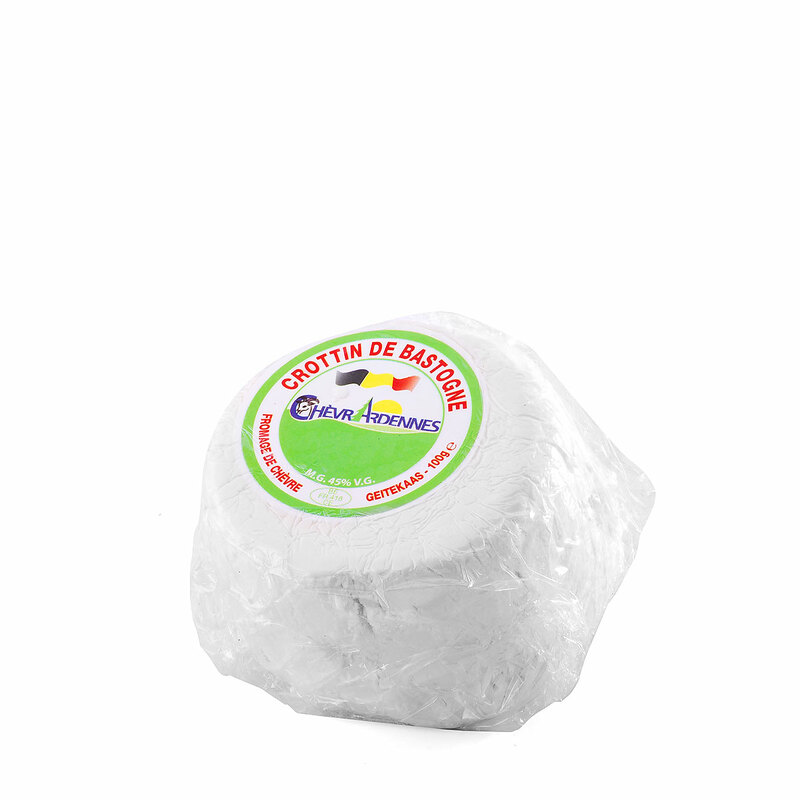 Selections include Langres, Roquefort, Rustique Camembert, rich 'Le Crotin Frais' goat cheese, creamy Pié d' Angloys. 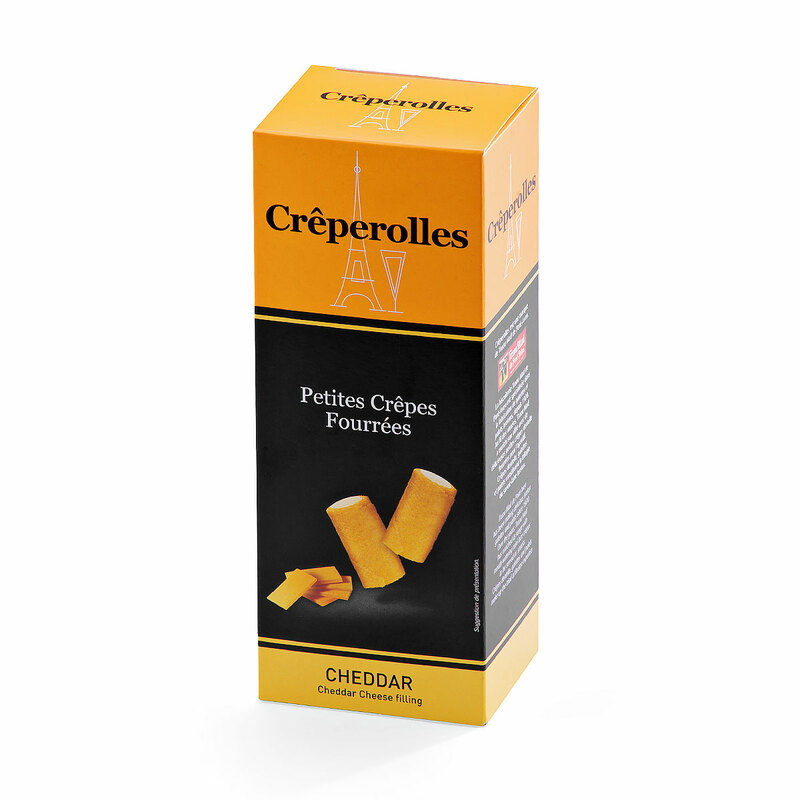 Gourmet sweet and savory foods complement the French cheese: crisp toasts and cheddar filled crackers, silky smooth French Dijon mustard, Royal Belberry fig & black pepper confit, and delicious dried fruit. 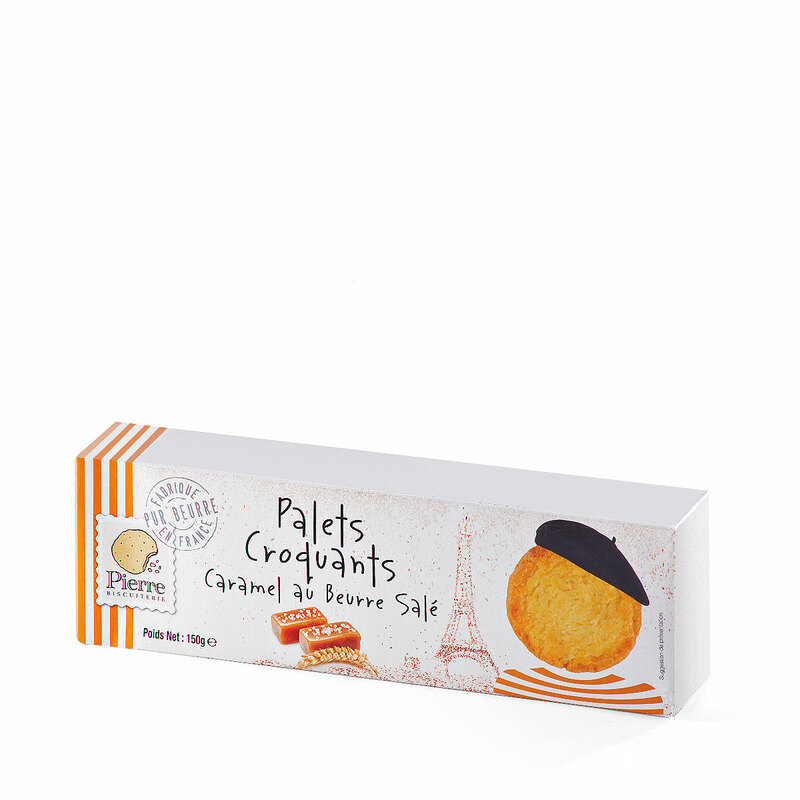 Pierre French Butter Cookies with Sea Salt Caramel adds a sweet touch to make this party complete. 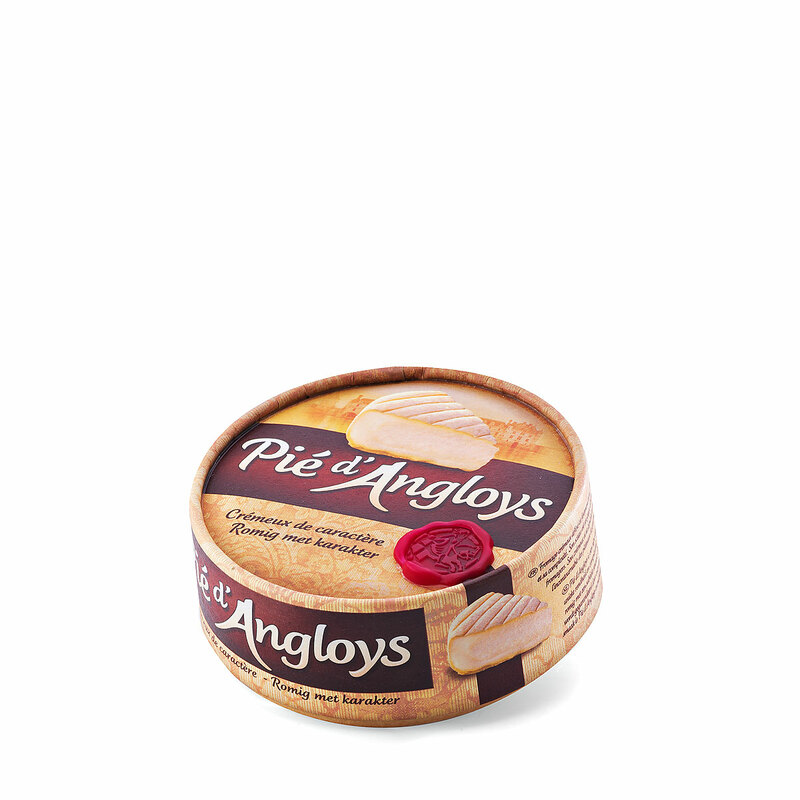 The serving tray is not included.